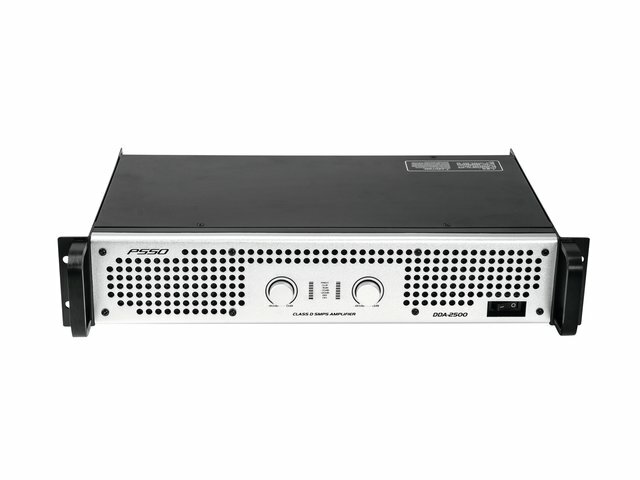 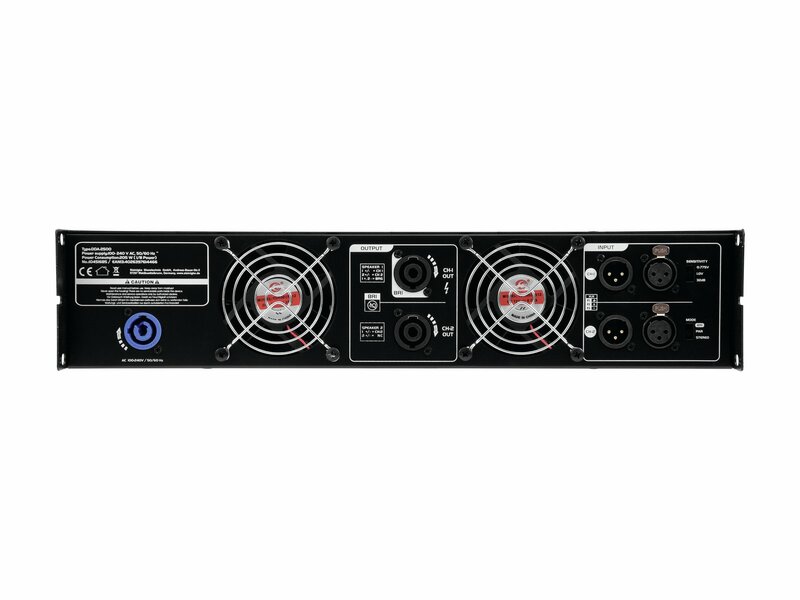 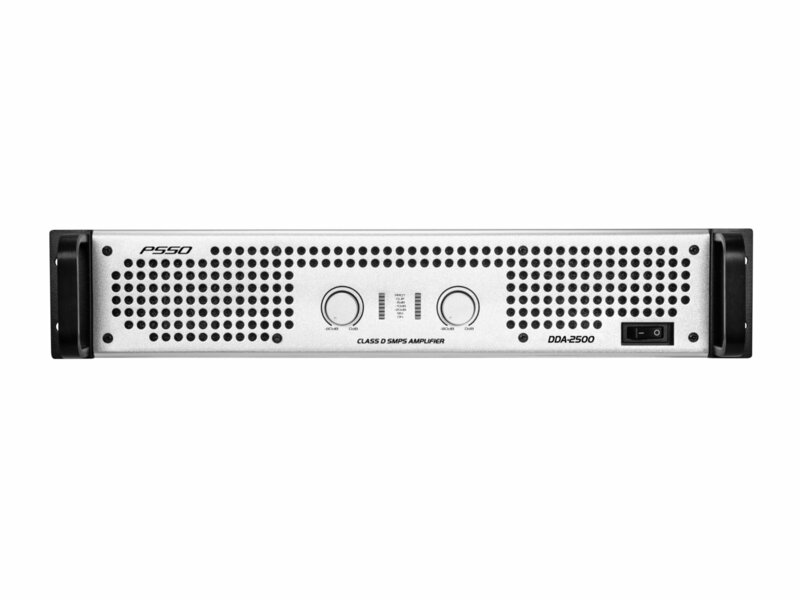 Are you looking for an amplifier for the club or the tour of your band? 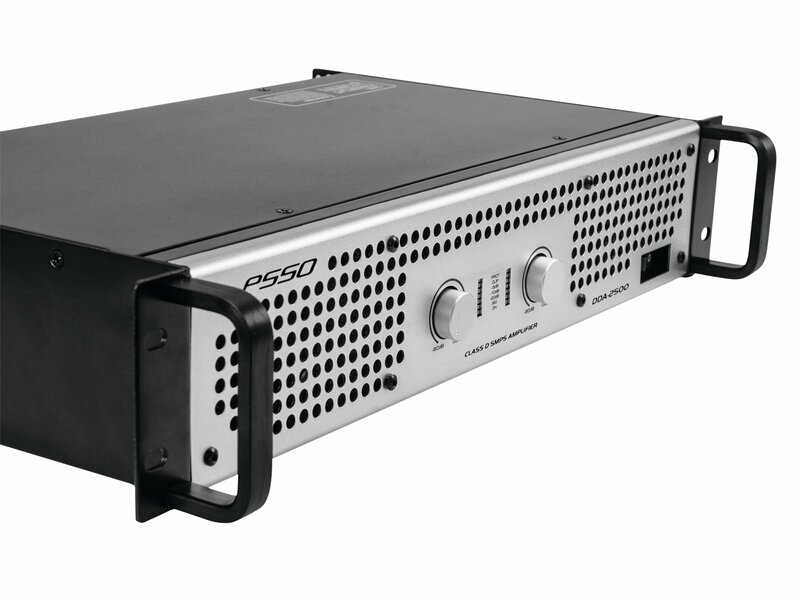 With the DDA-2500 from PSSO, you get a professional and reliable workhorse for your event. 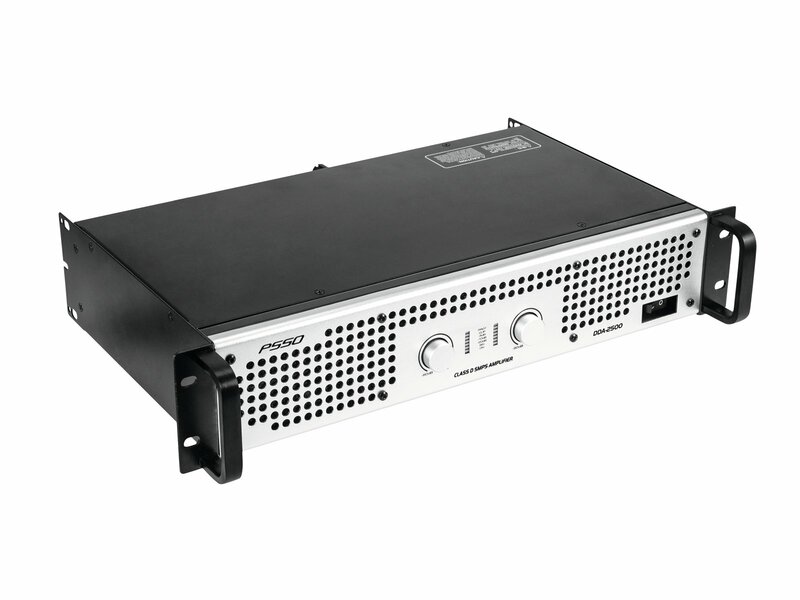 With its robust steel housing and aluminum front panel, the DDA-2500 is absolutely road-proof. Nevertheless, thanks to Class D technology, it is lightweight and requires only 2 height units in your rack.